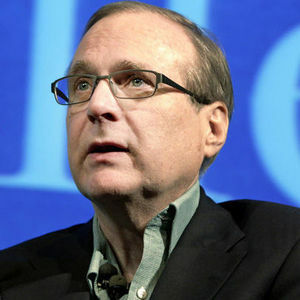 Paul Allen (1953 – 2018) co-founded Microsoft with his childhood friend Bill Gates. The duo started Microsoft in 1975. When IBM contracted Microsoft to provide the operating system for their personal computers, the company gained success. For full obituary and coverage from Legacy.com, click here.